Get Your Easter Style on! LOOK FOR DEBZ STYLZ IN THE MERCHANDISER SUMMER SWEEPSTAKES! $10.00 OFF hilites (Per Foil not included) with 20% OFF hilite Home After Care. Spread the Love - Referrals! Do you live by reviews and referrals? Tell your friends how much you love coming to debz... When your friend comes in for a service and gives your name, we will put both names in for a prize drawing. First drawing will be May 4th. Are the Winds of March wreaking havoc on your hair? 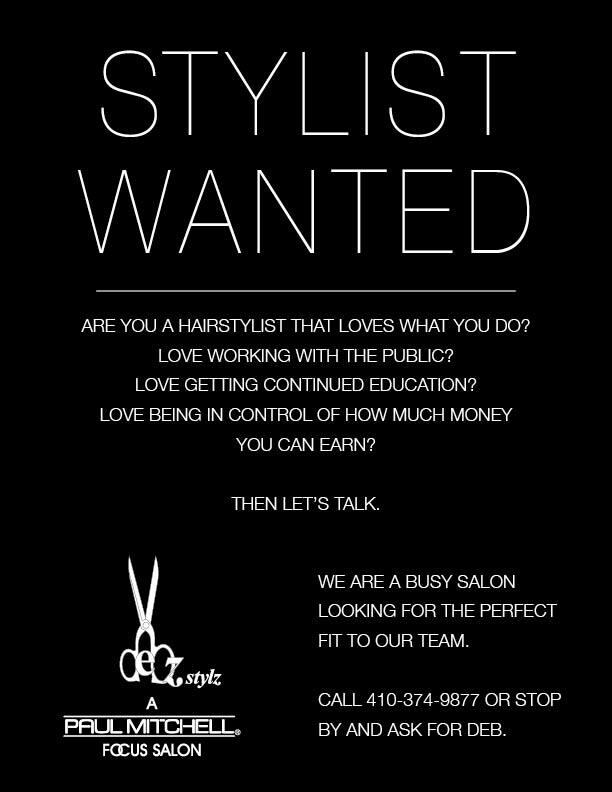 Are you a Stylist with at least 3 years working experience? Love what you do? Love working with the public? Love getting continued education? Love being in control of how much money you can earn? 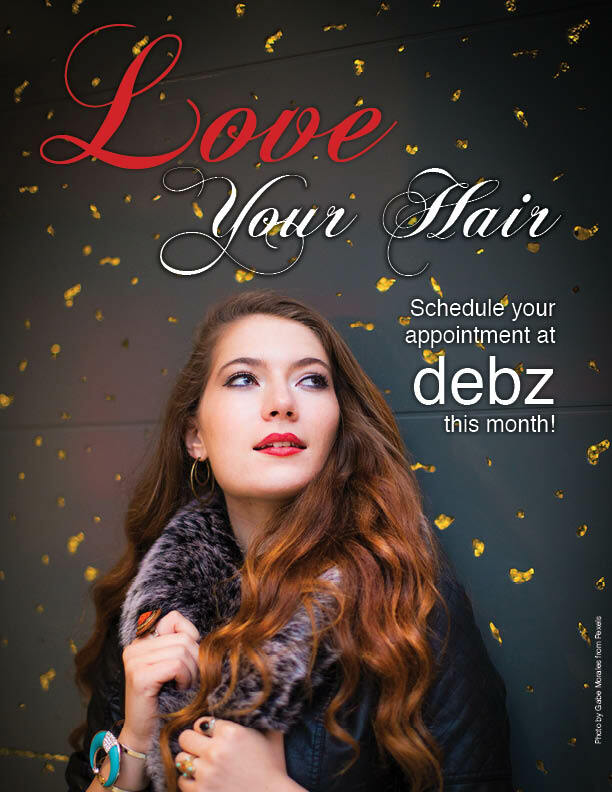 December Holiday Specials from debz stylz! 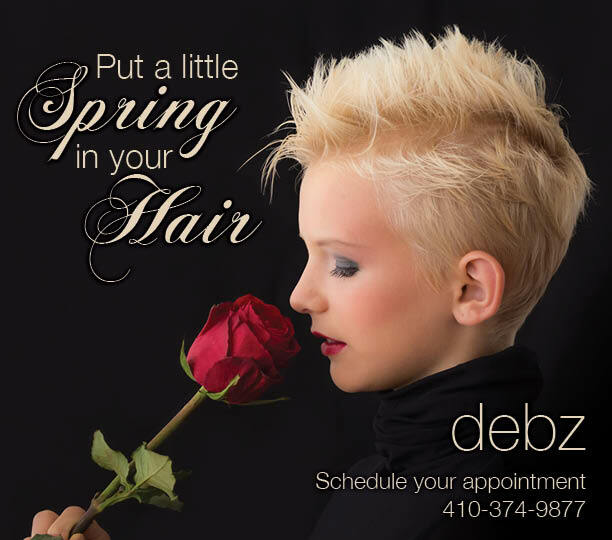 WHEN YOU GET YOUR STYLE ON IN DECEMBER AT DEBZ STYLZ YOU WILL BE ENTERED IN THE HOLIDAY PRIZE GIVEAWAY! Buy One Retail Product Get the Second 50% OFF!